Crown Limousine offers you the easiest way to book the ultra-luxury hummer limo for Napa-Sonoma tours and travels. With us, you never have to go through the long procedures of booking this limo. Renting this limo can ensure superior comfort for passengers during all types of travel. You can rent this limo to visit the famous wineries and vineyards to taste the world’s best wines. You can also book this limousine for making your local commute comfortable. It has the maximum seating capacity of 16-18 passengers. 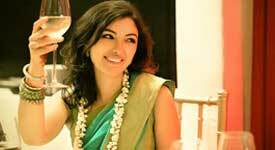 Thus, you can ask your best buddies or family members to join you in your leisure travel. This limo is high in demand for all types of tours and travels. Amongst all of the limousines and exotic cars, hummer limousine has always managed to stand out due to its robust luxurious look. Due to the fabulous exterior and interior, this limo has an immense reputation among the automobile industry across the world. Most of the people choose this limo for making their transportation impressive and remarkable to the posh venues such as Chardonnay Golf Club, Paradise Ridge Winery and Silverado Resort for weddings, birthday parties, proms-formals and bachelor-bachelorettes. 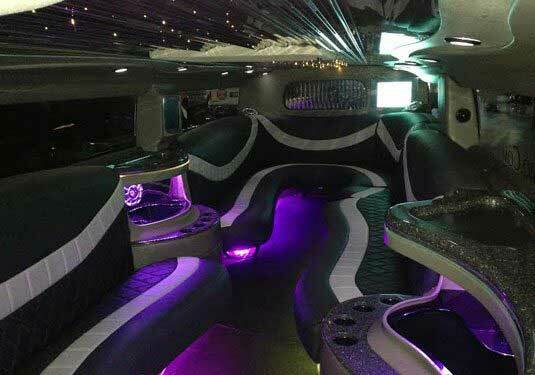 You can also take this limo to spend memorable time with your friends on night outs, casino trips and sports tour. We can also arrange this limo for the airport transportation and corporate travels. When it comes to experiencing the superior comfort and an exotic enterance to a wedding venue in Napa, no limousine can match the comfort offered by the Hummer limo. It has commendable exterior and interior to offer the exclusive travel experience. The leather seats and exotic interior theme of this limousine promises the best comfort for the passengers. It also has innovative features and amenities that can transform your trip into the most memorable one. 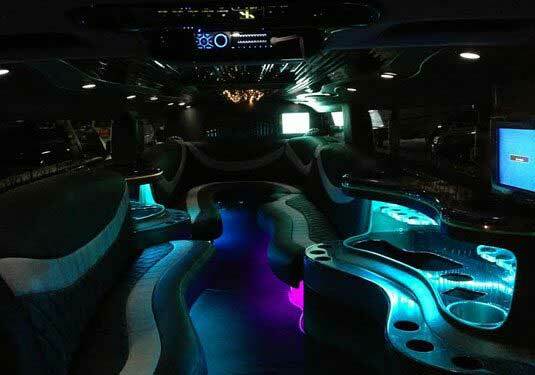 Below is the list of some of the features of this exotic limousine. Whether you need a right transport for business or pleasure, the hummer limo is an ideal choice. You will be pleased to travel in this fabulous limo, which guarantees astonishing comfort for the passengers. Plan your next travel and leave all your worries of finding the best limo for travel convenience and comfort with us. 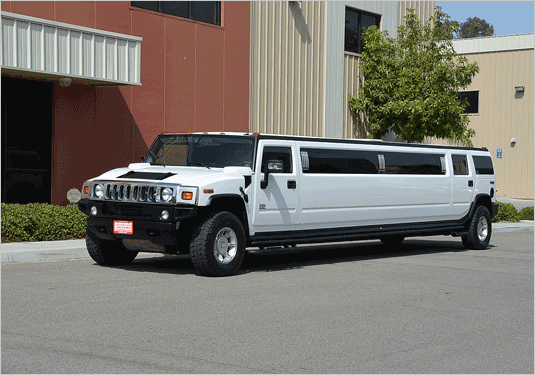 Rent a hummer limo for Napa-Sonoma by Crown Limousine to make your travel super comfortable and memorable.